Stanislaus State continues to be recognized nationally not only for the quality of the education it offers, but also for its overall value. 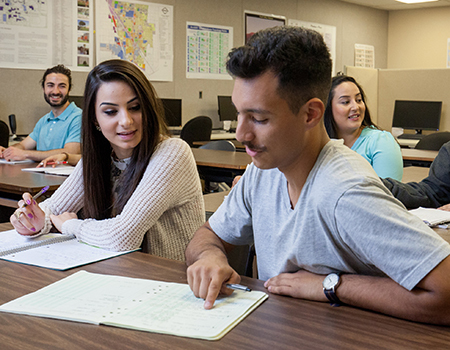 The latest such recognition comes from Forbes, which last week included Stan State in its list of America’s Best Value Colleges. Forbes placed Stan State at No. 286 among the nation’s 3,000-plus four-year colleges and universities for value, weighing the cost of attendance against the benefits of earning a degree. Stan State also has earned praise from Forbes in other rankings over the past 12 months, with the publication ranking the University No. 475 in overall quality, No. 159 in quality among public colleges and No. 91 in the West Region.